Tickets available for Arsenic and Old Lace! EN – Tickets for ‘Arsenic and old lace’ are now available! You can order them online and pay via Bank Transfer. Tickets can be bought online, up to the day before the performance. You can however try your luck at the entrance and buy tickets there if the performance is not sold out. 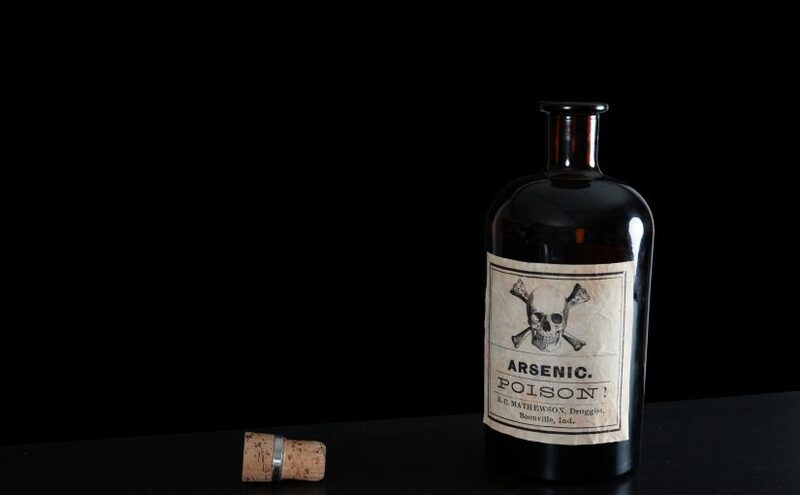 NL – Tickets voor ‘Arsenic and old lace’ zijn nu beschikbaar. U kunt ze online bestellen en betalen per overschrijving. Tickets kunnen online gekocht worden tot de dag voor het optreden. U kunt de dag zelf nog tickets aan de deur kopen als de voorstelling niet uitverkocht is. FR – Les tickets pour ‘Arsenic et vieilles dentelles’ sont disponibles à partir de maintenant. Vous pouvez les commander en ligne et payer par virement. Les tickets peuvent être achetés en ligne jusqu’au jour de la représentation. Vous pouvez toutefois tenter votre chance à l’entrée si la représentation n’est pas sold out. If you encounter any problems ordering tickets, send us an email at contact@trivialmuffins.com. Mention your name, the number of tickets and the date of the event in the information field.